at the lake Starnberger See. 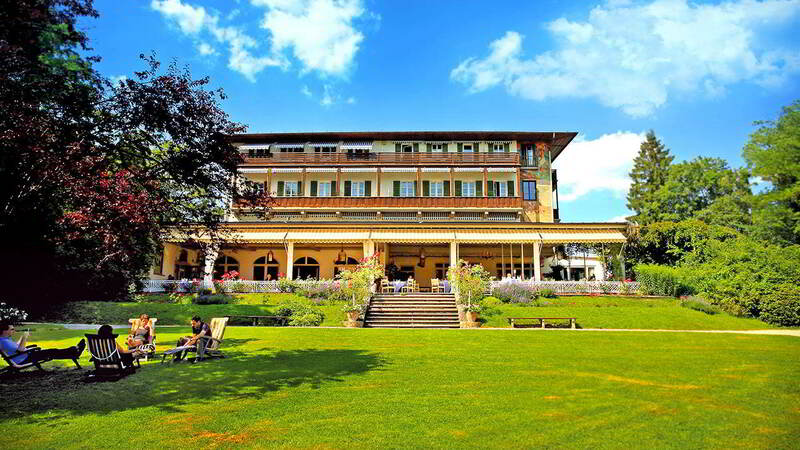 With its splendorous park and magnificent views overlooking Lake Starnberg, it’s no wonder that the hotel was one of Empress Elisabeth of Austria’s favourite places to be. Reminders of the unforgettable Sisi are found throughout the property, as it is with honour that our hotel carries on her name. 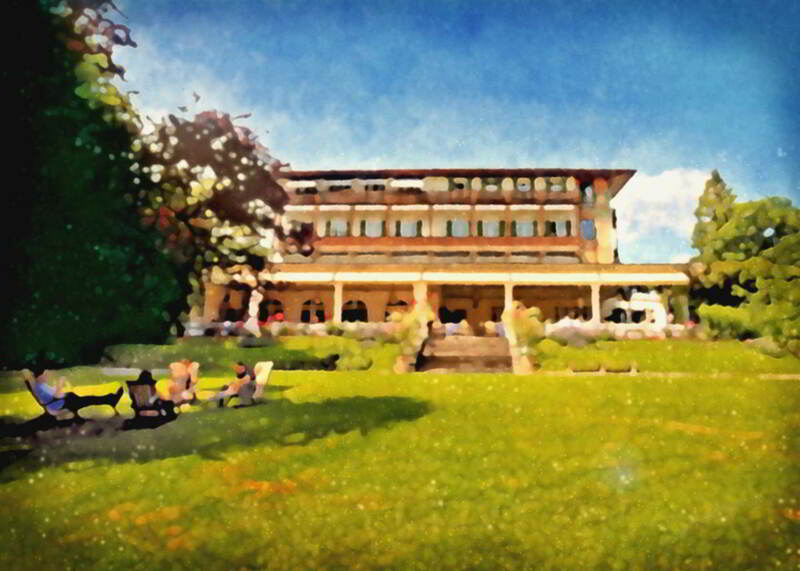 As an ideal starting point for golfers, hikers and water sport aficionados, as well as a perfect venue for conferences hosting splendid views, or events held within an historic and elegant atmosphere, this too could become your favourite hotel.